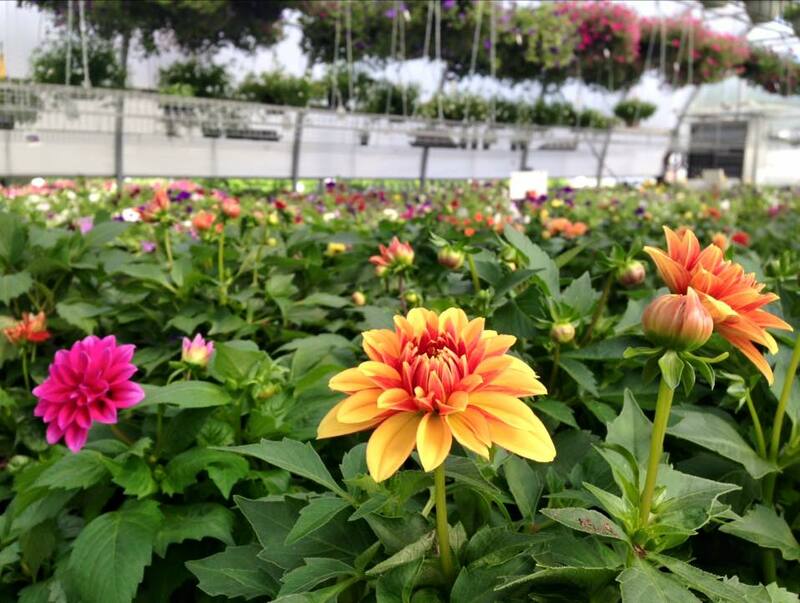 Annuals | Broadway Gardens Greenhouses Inc.
Our selection of annuals is unparalleled, and comes in all colors and sizes. 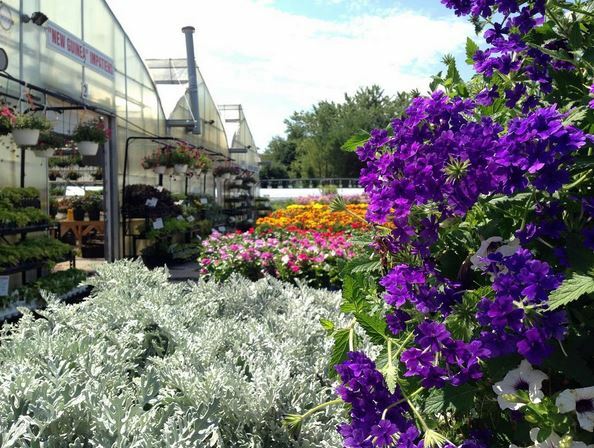 We have annuals for planters, for sun and shade, and for nearly any use in your garden or landscape design. You can purchase amazing pre-made mixed hanging baskets or design and plant your own. It doesn’t get any better. Come in and explore the beauty! Prices current as of March 15, 2019. All prices and availability are subject to change without notice.